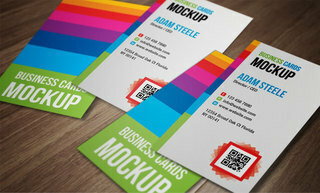 Custom printed business cards for all applications. Our most popular are 310gsm premium cards. You can choose full colour on one or both sides as well as gloss or matt laminated on one or both sides. We can also supply economy 310gsm cards with full colour printing one or both sides with a minimum of only 500 qty. Please let us know your requirements and we will send you a quote.